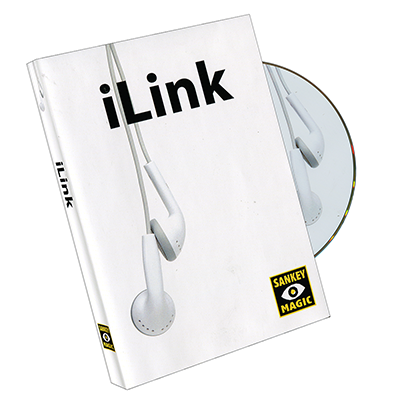 "iLINK arrived in the mail yesterday and I freaked out some friends with it at school TODAY. 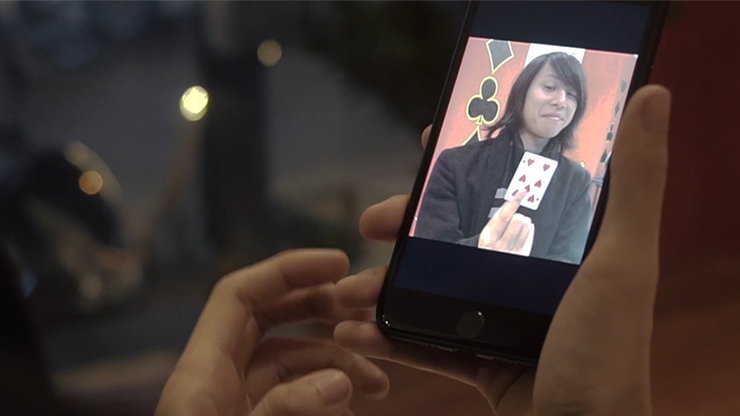 Now that's magic." "Jay's right. This linking effect really is extremely disarming. Love it." 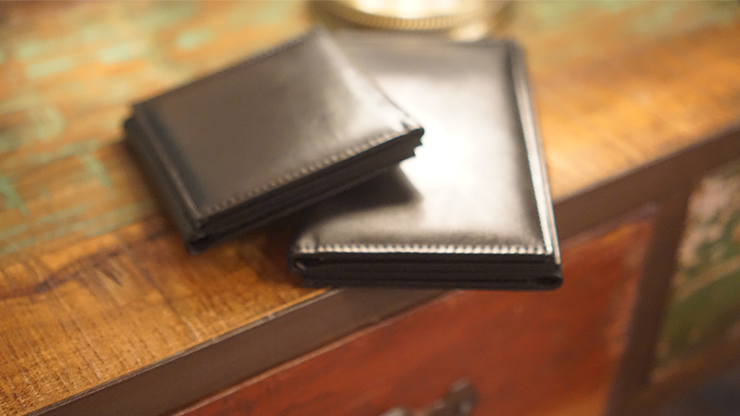 "It's just so casual. I ask to borrow their earphones and people are so relaxed they never see it coming. Lethal thinking behind this one." An impossible linking effect with a BORROWED finger ring and a BORROWED set of ear bud headphones! 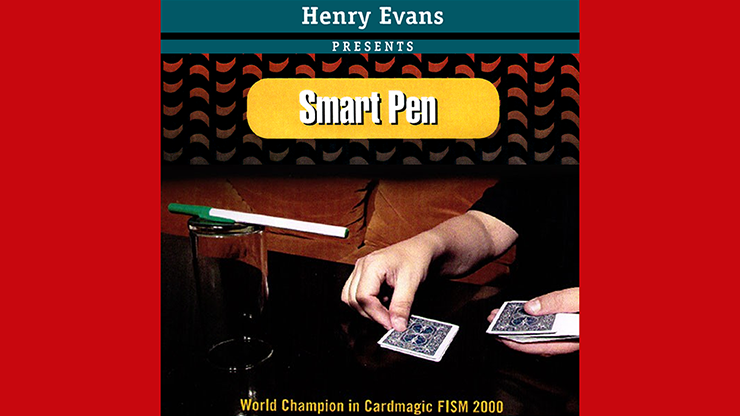 Full-Length DVD featuring a variety of techniques plus jaw-dropping BONUS EFFECTS!